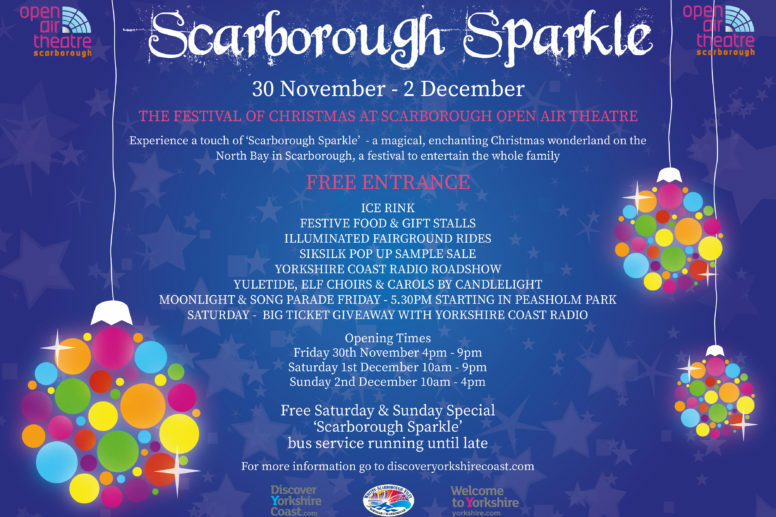 Scarborough Open Air Theatre will be the venue for the town’s first ever ‘Scarborough Sparkle’, a magical and enchanting Christmas wonderland event for all the family between Friday 30th November and Sunday 2nd December. The programme for the venue’s Christmas themed shopping and entertainment weekend includes festive stalls selling the very best Christmas gifts and food produce, an ice rink for a fun skating experience, festive musical performances from a variety of choirs and bands, illuminated fairground rides and Yorkshire Coast Radio roadshow with ticket giveaways for some of the big name acts scheduled to appear at the theatre in 2019. Scarborough Sparkle will open from 4pm to 9pm on Friday 30 November, from 10am to 9pm on Saturday 1 December and from 10am to 4pm on Sunday 2 December. Entry to the event is free although charges will apply for the illuminated fairground rides and ice skating, which will be £5 per person (including boot hire) for a 20 minutes session on the floodlit rink. Organisers recommend pre-booking to guarantee a skating session by calling Scarborough Open Theatre box office on 01723 818111. Lines are open daily between 11am and 4pm. The weekend’s entertainment will start at 5.30pm on the Friday with a Moonlight and Song Parade from across the road in Peasholm Park to the heart of Scarborough Open Air Theatre’s wonderland experience. This will be followed by performances from Scarborough Community Choir at 6.15pm and Pauline Quirke Academy Singers at 6.45pm. On Saturday 1 December at 3.00pm Staxton Singers, which are celebrating their 38th anniversary this year, will entertain the shoppers, and at 4.30pm it will be the turn of Twilight Productions Community Elf Choir with its child and adult members performing as festive elves. 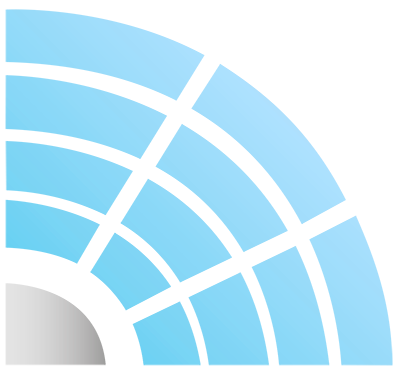 At 5.00pm children and adult singers from Hatton School of Performing Arts will perform, followed at 6.30pm by Dirty Windows, a six-piece ukulele band which plays rock, pop, jazz, blues and reggae. Between 5.30pm and 6.30pm on the Yorkshire Coast Radio stage, there will be solo performances from singer songwriters Luke Pilmer and Maisie Atkinson, both students at Scarborough TEC. The Saturday entertainment programme will culminate at 7.00pm with a very special Carols by Candlelight rendition from the Churches Together in Scarborough group. Candles and carol sheets will be provided from 6.45pm for anyone that wants to join in with the group and mark the start of the Christmas season with joyful singing. On Sunday 2 December there will be songs and entertainment throughout the day courtesy of Tony Peers Productions.